Impact Real Estate is a private real estate company that provides consulting services to not only buyers, sellers,and investors but to companies affiliated with the real estate industry in California. 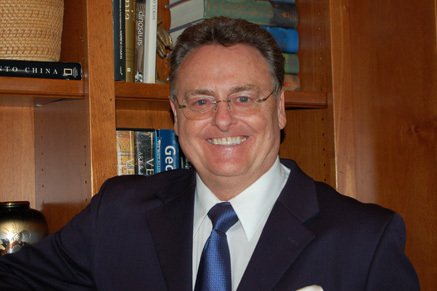 The broker, Gary Watts, is a well known real estate economist who began his career in 1971. Today, he and his company are called upon to advise the home industry of economic trends that will effect and affect their future. Impact Real Estate also manages the investment properties they acquire for their investors.